Big Little Lies is in the midst of filming for Season 2, and although many of the key plot details are being kept under wraps, we’re finally learning more about the character Meryl Streep is taking on. While it’s already known that Streep will be playing Mary Louise Wright, mother of the recently murdered Perry (played by Alexander Skarsgård) and mother-in-law of the guilt-ridden Celeste (played by Nicole Kidman), we’ve mostly been kept in the dark about who she is as a character and what we can expect from her. This has left us wondering if Mary Louise will be a kind of villain or obstacle Celeste and her friends will have to contend with as Mary Louise inevitably begins to question the nature of Perry’s demise. Now, a new interview from The Hollywood Reporter with BLL creator David E. Kelley hints at how important Streep and the character she’s originating are to Season 2. Kelley, speaking in a vague way about Mary Louise, opened up about the kind of character she will be in the show. 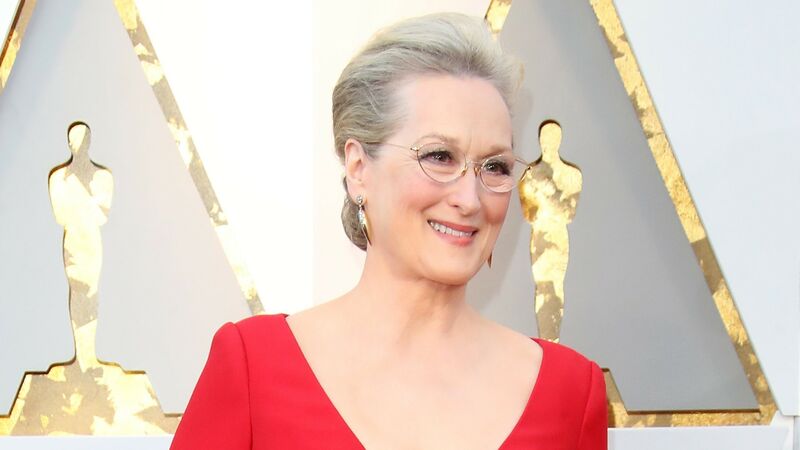 This may not feel like much, but knowing that Mary Louise, and by extension Streep herself, sets a high bar for the show serves to illustrate that this character will be more of a driving force in Season 2 than we expected. Considering the role was written specifically with Streep in mind and it was a bit of a Herculean task to convince Streep to board for Season 2, it feels good knowing that she’ll play a bigger role. The way BLL Season 2 is shaping up, it sounds like this will be some unmissable television. Brace yourselves, folks; it’s only going to get more intense from here on out.